Snipe Dales Country Park and Nature Reserve is situated just off the B1195 between Horncastle and Spilsby, at the edge of the Lincolnshire Wolds. 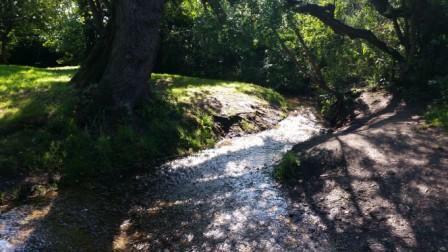 It is one of my favourite places to go for a walk and is popular with families. There are two car parks, a small one at the Nature Reserve, which is free and a second larger car park at the Country Park, which is pay and display. 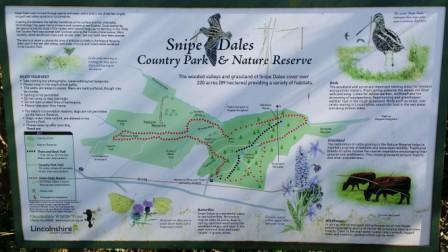 There are two parts to Snipe Dales, the Country Park, which is mostly on higher ground and the Nature Reserve, which is mostly in the valley. The low part of the Country Park and most of the Nature Reserve can be wet, boggy and muddy during the winter and spring. If you park at the Nature Reserve end there is a very steep slope down into the Nature Reserve. 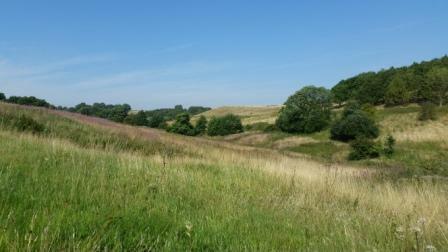 Snipe Dales has a variety of habitats including wet valleys with streams and flushes, rough grazing, scrub and woodland. These habitats support a diverse range of birds and insects including butterflies, dragonflies and damselflies. 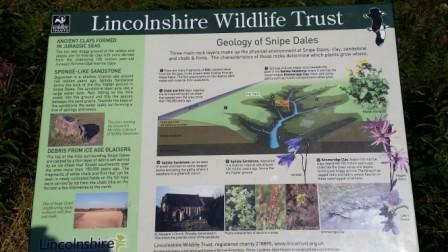 To find out more about the habitats and species check out the Lincolnshire Wildlife Trust’s website. There is also a useful map, showing the different walks. Snipe Dales Round is 3.5 miles long and you need to follow the red square waymarkers, it goes round both the Country Park and the Nature Reserve. The Country Park Trail is 1.25 miles, it goes round the Country Park only and you need to follow the green tree waymarkers. There are information boards throughout the nature reserve, which add interest to the walk, either with details about the habitat or species. 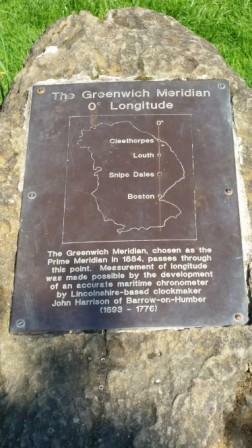 The Greenwich Meridian runs through the Country Park and there is a Meridian Stone marking where. At the car park at the Country Park there are public toilets and picnic benches. Although there isn’t anywhere to buy refreshments, so bring your own drink and snack. If you prefer a longer walk then there are footpaths that run out of the Country Park towards Hagworthingham. This entry was posted in Horncastle, Things to do, Walking and tagged Countryside, nature, Things to do, Walking on February 7, 2017 by admin.